Effect of Cultural practices and Host Range on Powdery Mildew (Erysiphe polygoni) of Fenugreek, Trigonella foenum graecum L.
Okah Reminus, Abia A. A, Cookey G.A and Maduelosi N. J. 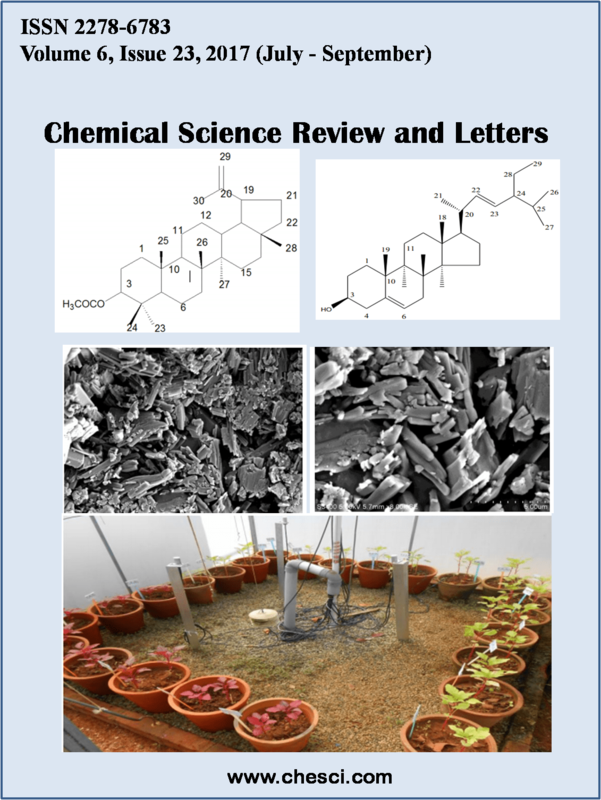 Effect of Pigments, Phenol Content and Postharvest Life on Application of Plant Growth Retardants in Celosia Spp.